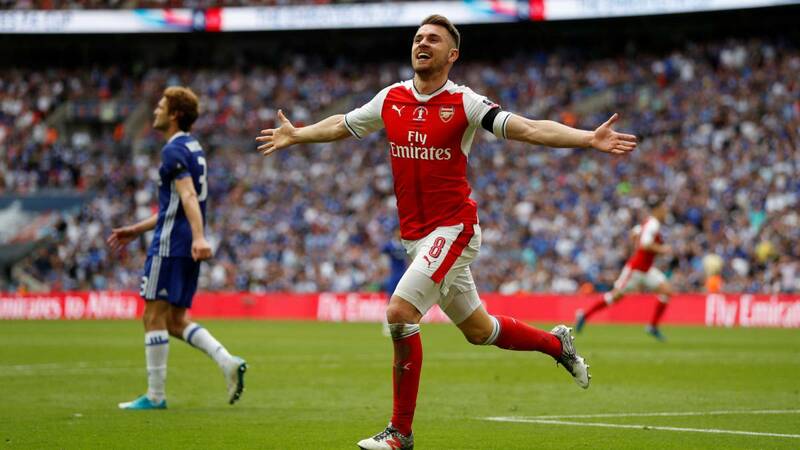 Aaron Ramsey will leave Arsenal for free at the end of the season after the club told him in person why he will not be offered a new contract, via Sky Sports. Ramsey had found out via his agent before speaking out publicly on the issue last week, telling a newspaper that he was hoping “somebody will come up and tell me why” the option to stay was taken off the table. He was an instrumental part of Arsene Wenger’s team, winning three FA Cups in 2014, 2015 and 2017 and scoring the winner in two of those finals, and he has made 15 appearances – including six Premier League starts – under new head coach Unai Emery so far this season. Emery has been pleased with Ramsey’s performances and said last week he hopes the player will remain focused on the rest of the campaign. Addicted to soccer. Likely to find me breathing, thinking or writing on soccer!